With the front garden being the first thing people see when they visit, and the back garden being such a valuable space for relaxing and socialising in, your outdoor areas are just as important as the interior of your home. 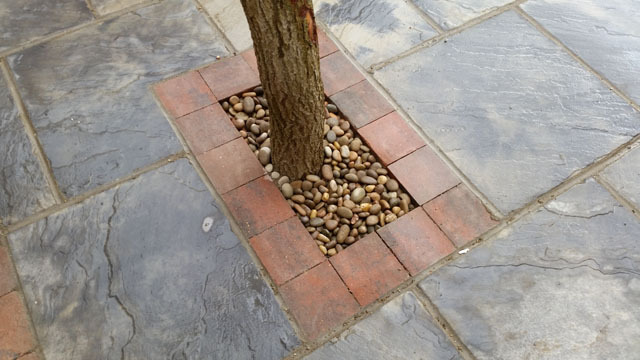 At Hayward Construction, we cover all elements of domestic landscaping design, installation and maintenance, combining over 25 years of practical experience with an eye for beautiful, functional design. Whether you’re a keen gardener wanting to create an oasis of colour and creativity, or a non-gardener looking for a low-maintenance but impactful entertaining space, we provide quality landscaping that is perfectly tailored to your needs. 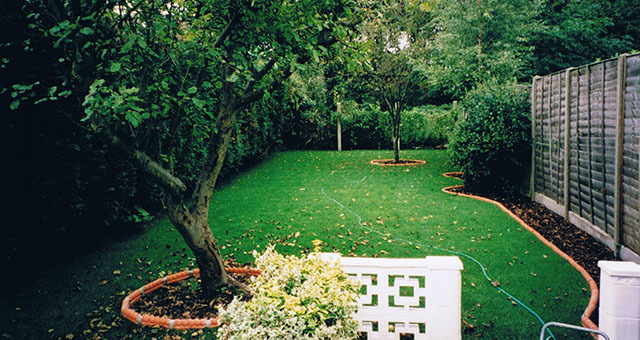 We also cover whole garden or grounds renovations, from detailed plans and drawings to delivering the finished product. 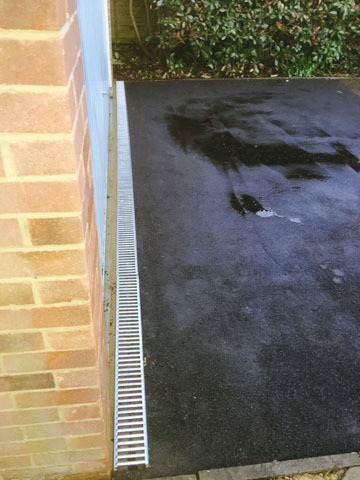 As well as good design and quality materials, careful maintenance is vital for any outdoor space. 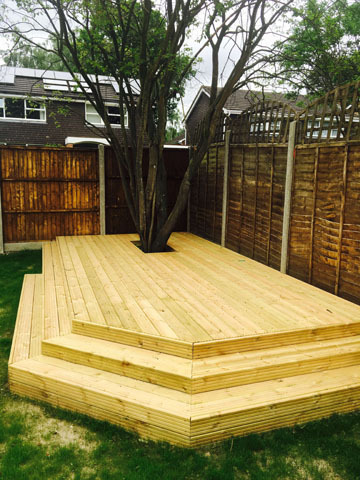 Our gardening and maintenance service will ensure your outdoor space stays looking great all year round. 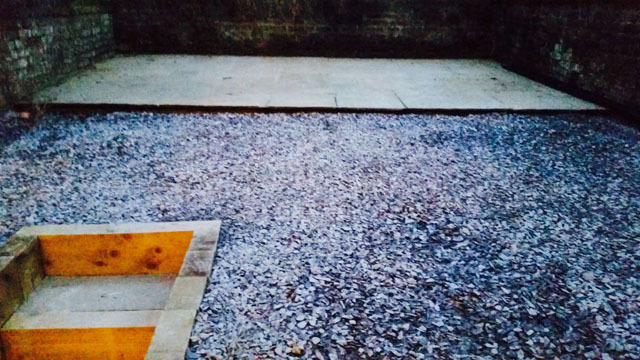 We cover a wide area including London, Surrey and Berkshire. Contact us to find out how we can help you create your perfect outdoor sanctuary. Hayward Construction trusted, seasoned, reputable builders, serving London and Surrey for more than 25 years. We plan, design and build. Providing quality service and craftsmanship from start to finish. Copyright ® 2015 - 2018 Hayward Construction | All rights reserved.